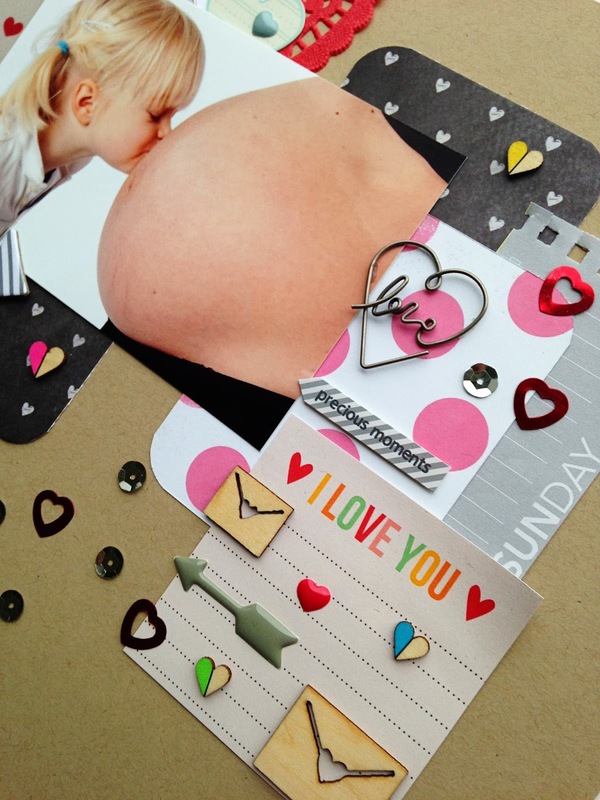 Last week I've had some projects made with the February Swag Bag up on the Paper Issues blog. I challenged myself to only use products that we're in the Swag Bag and it was actually easier than I thought it was. 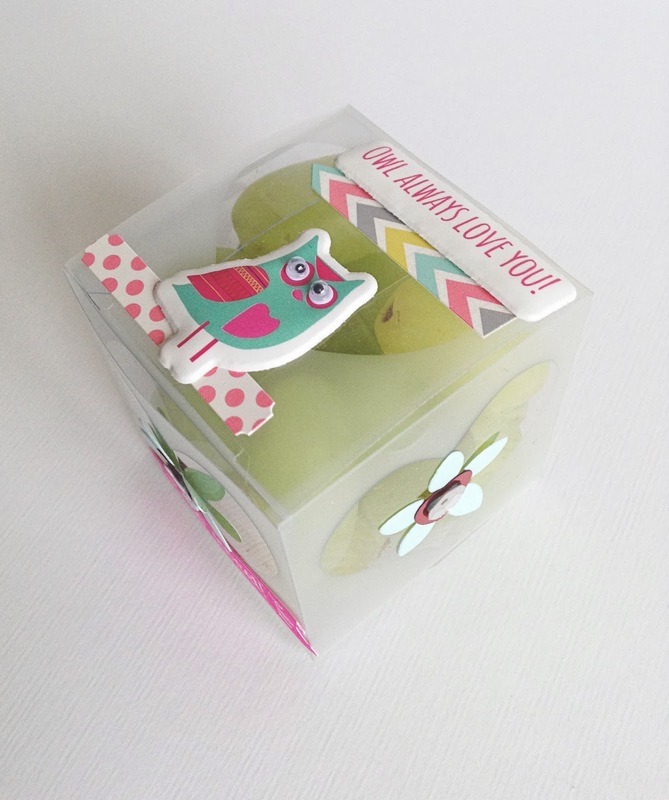 The Paper Issues Swag Bags are filled with the best embellishments and cards that match all perfectly. First I made this layout, which I only had to add kraft cardstock for, and started up the design for the page with the cards from the Swag Bag. As you can see it is not necessary to use romantic pictures to use Valentine themed products. This picture shows so much love, that it is perfect for these products too! For my second project I wanted to use the plastic hearts box that came with the Swag Bag. 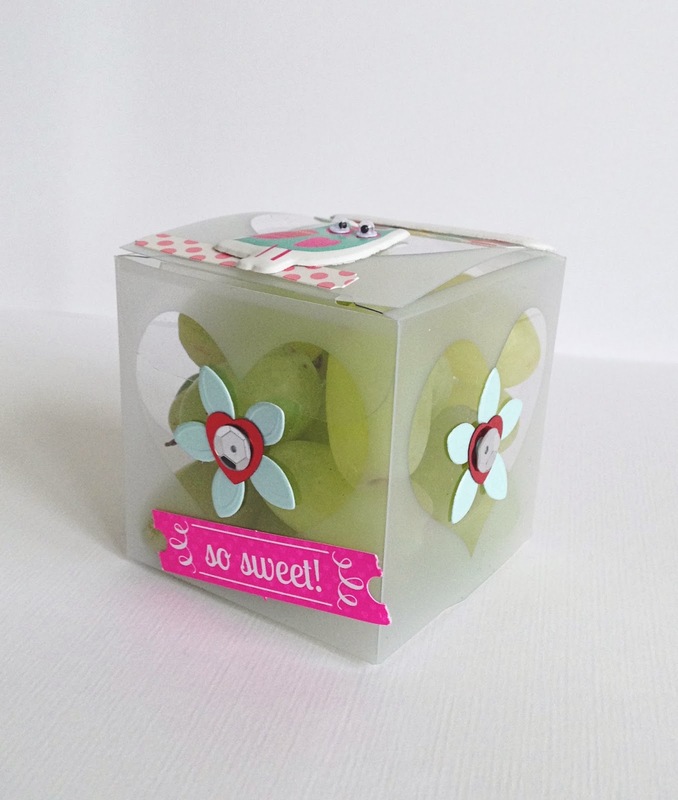 I decorated it with some of the embellishments, filled it with grapes and it was turned into a little snack box! If you want to be sure to have a Swag Bag delivered to your door each month, you can sign up here for your subscription. The Paper Issues Swag Bags are only $9.99 and when you use my code DANIELLE20 you'll get 20% off! I like the diagonal hearts on this. what a great page and box! I love all the detail on the page! such a sweet photo!I love the trail of hearts! So sweet indeed. The box is charming and the layout is great. Sweet photo! I love the motion of the mini hearts. Love the snack box. I need to sneak these into my husbands backpack with some healthy snacks.